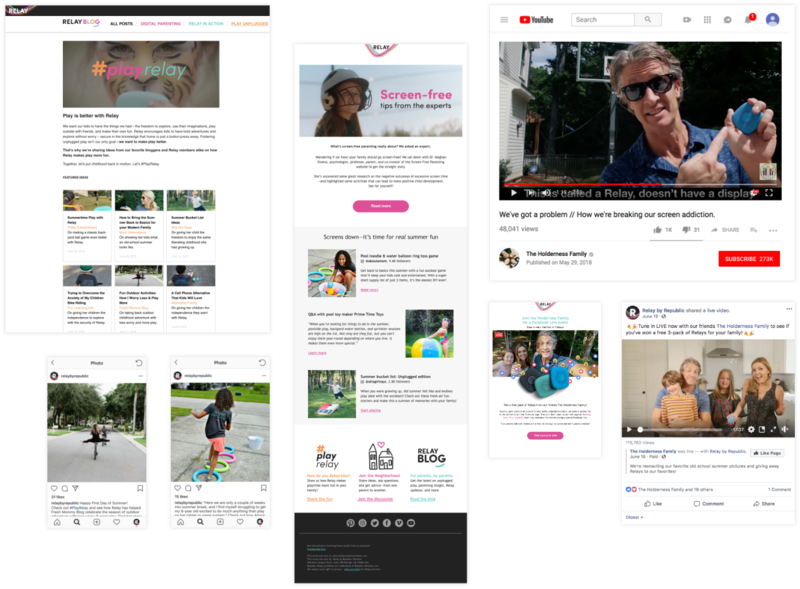 Now you can bring the outdoor fun you remember from childhood—plus peace of mind for parents—right to your audience. 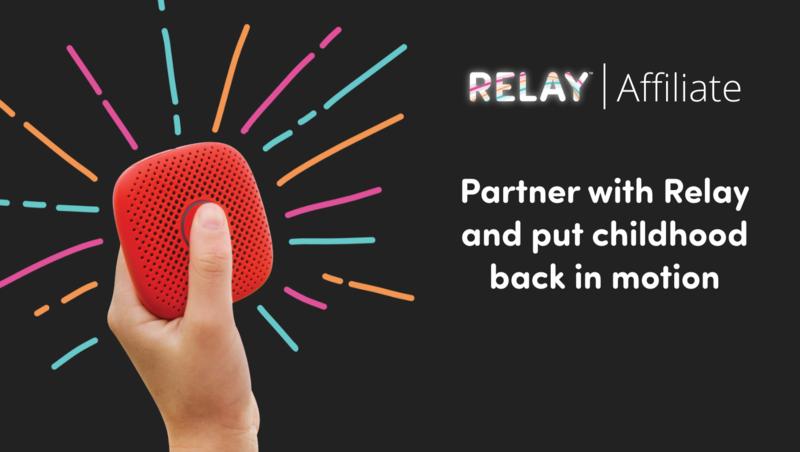 Earn more commissions and provide family fun options to your users with the Relay Affiliate Program. We love working with partners who share our mission, who build communities and inspire strong relationships, and who see opportunities for mutually beneficial growth. We measure our affiliate partners by passion, not visit count. Whether your count runs large or small, we’re here to help you grow your following―and give them something they’ll really enjoy. We love creating custom programming with partners and influencers who are willing to go the extra mile for us. Apply to the Relay Affiliate Program now!